So in just over two weeks it will be my birthday! I’m not even going to tell you how old I’m going to be because it makes me a bit sad, but lets just say I’m now closer to 30 than 20! Eek! 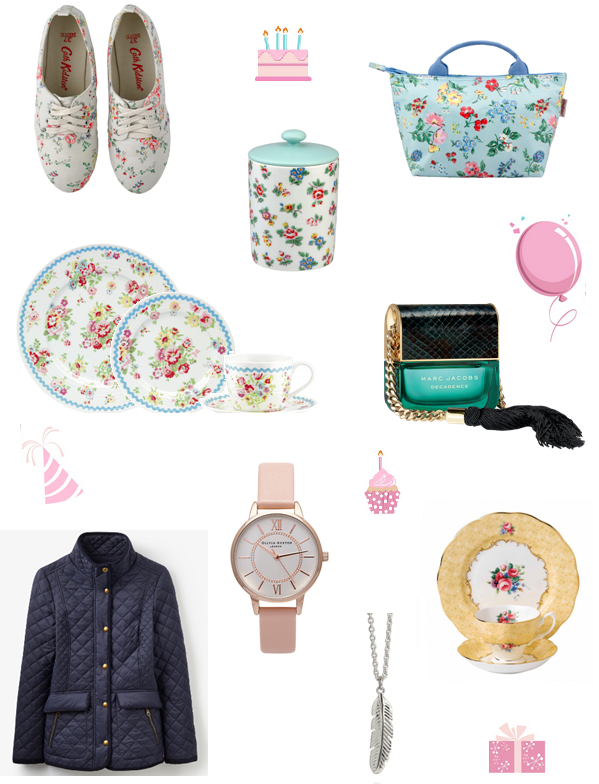 To cheer me up a bit I thought I’d do a little birthday wishlist post which I make pretty much every year and then I end up buying everything myself because I have no patience and just cannot wait a few weeks! There are so many gorgeous bits at the moment in the Cath Kidston and Joules sale.. I want everything! Is it just modern vintage you like, or do you like original vintage too? I like your blog. 😉 check out my group Wot U Luv: Feed your style.